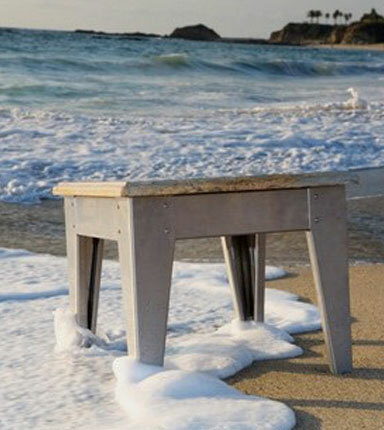 engineering and design to build process. 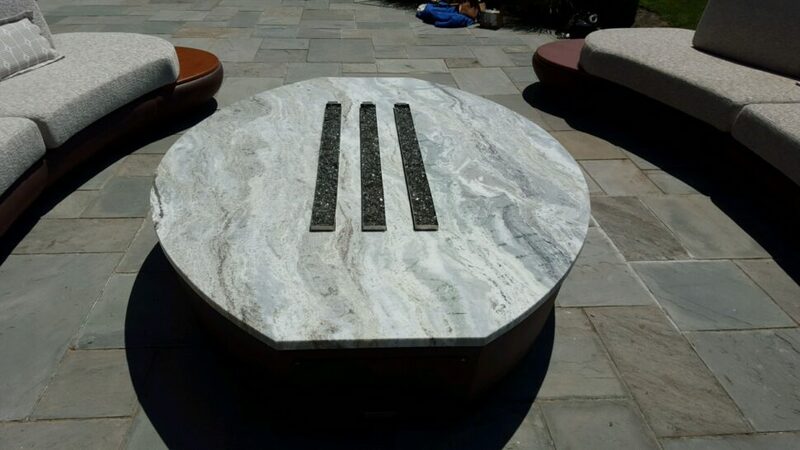 Our specialty is manufacturing beautiful masterpieces for your home or a series of custom fire pit tables for a commercial installation. 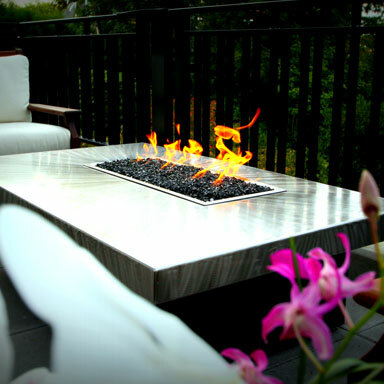 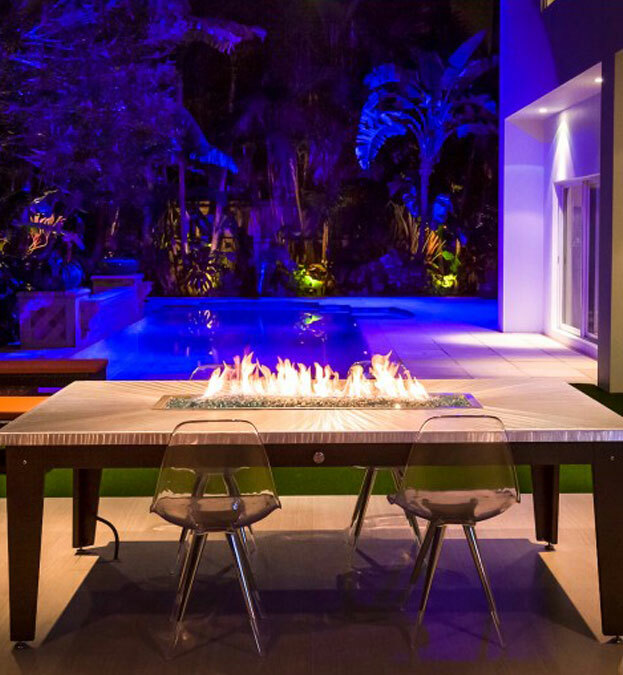 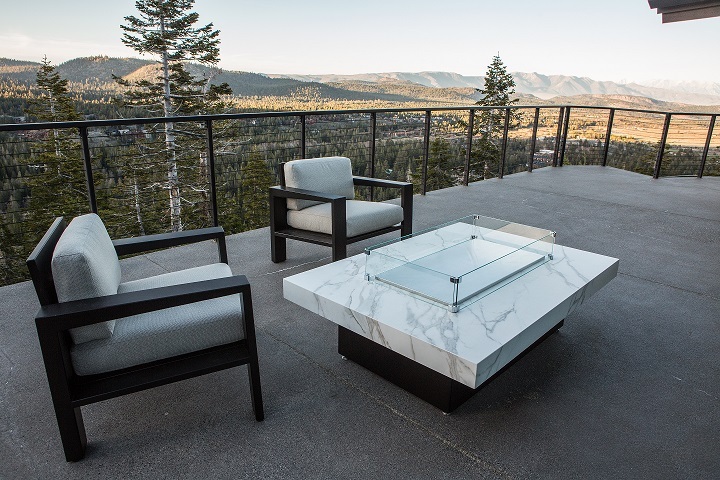 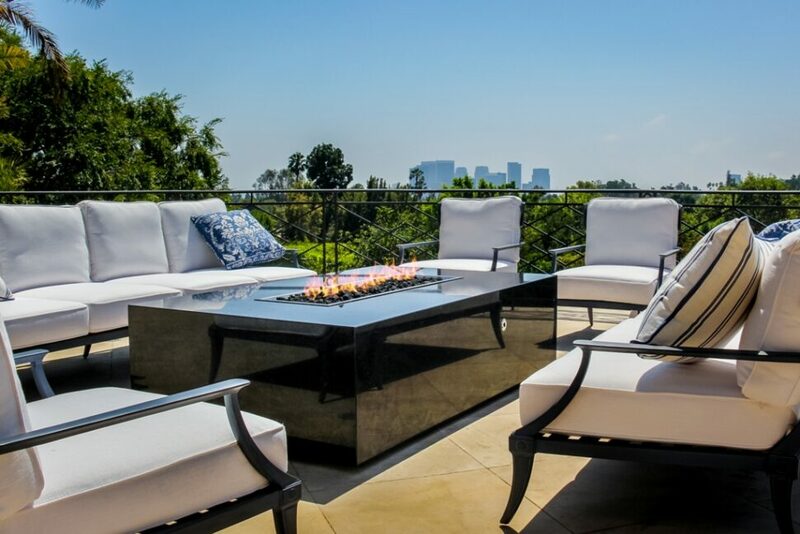 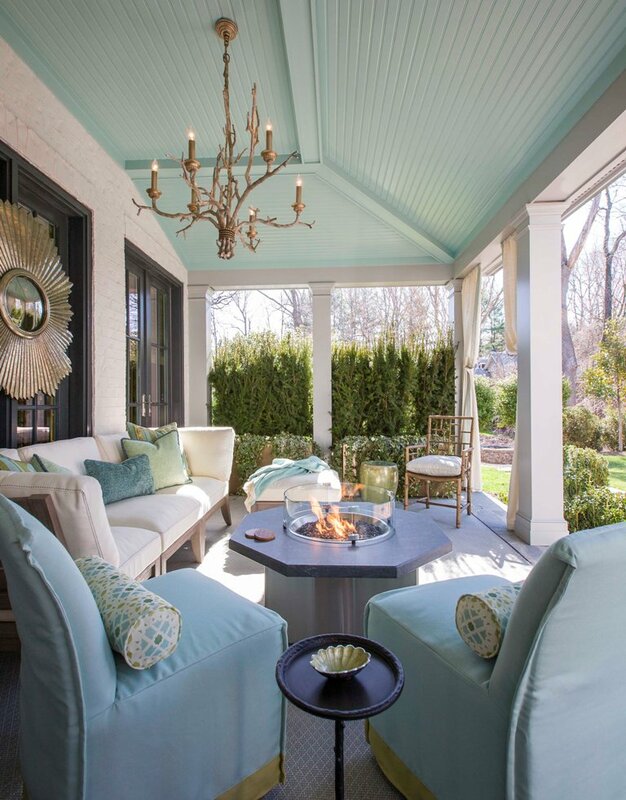 For upscale hospitality, restaurants, and homeowners who would like to incorporate unique, fully custom designed fire art decor into their patio design, Cooke Furniture can build it. 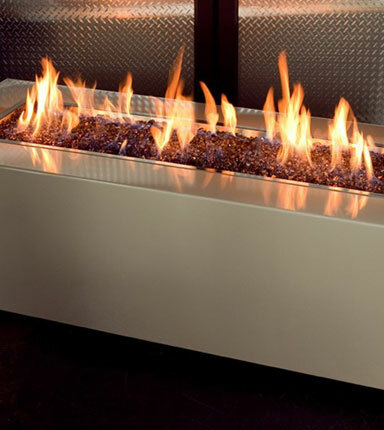 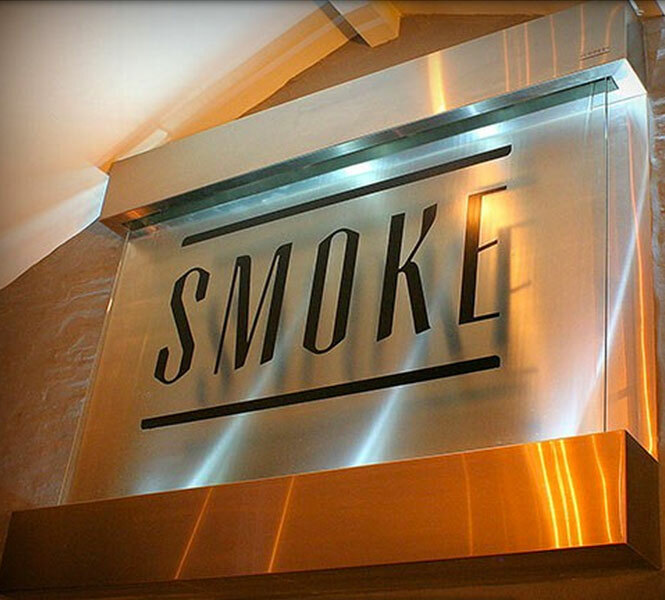 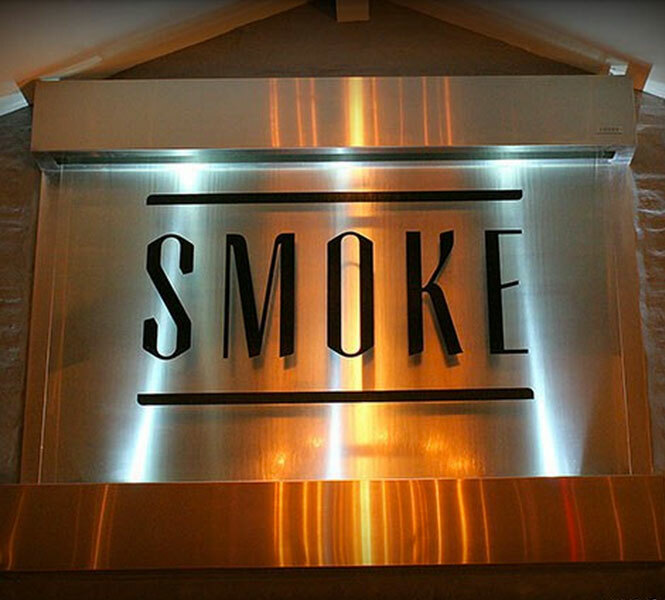 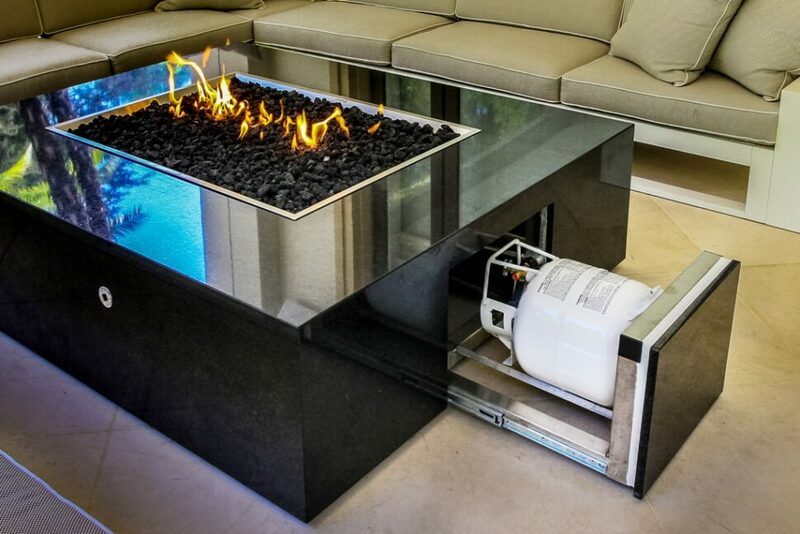 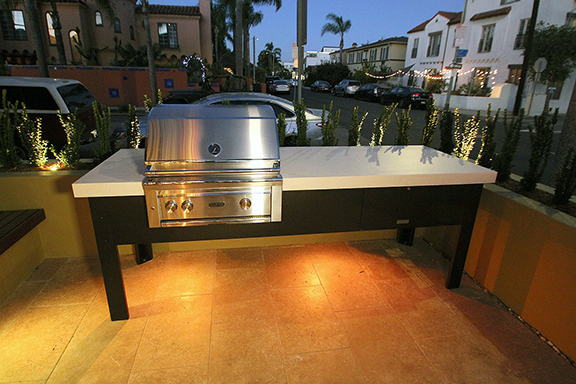 Custom fire pieces can be original designs that are also fully functional for heating, cooking, and comfort. 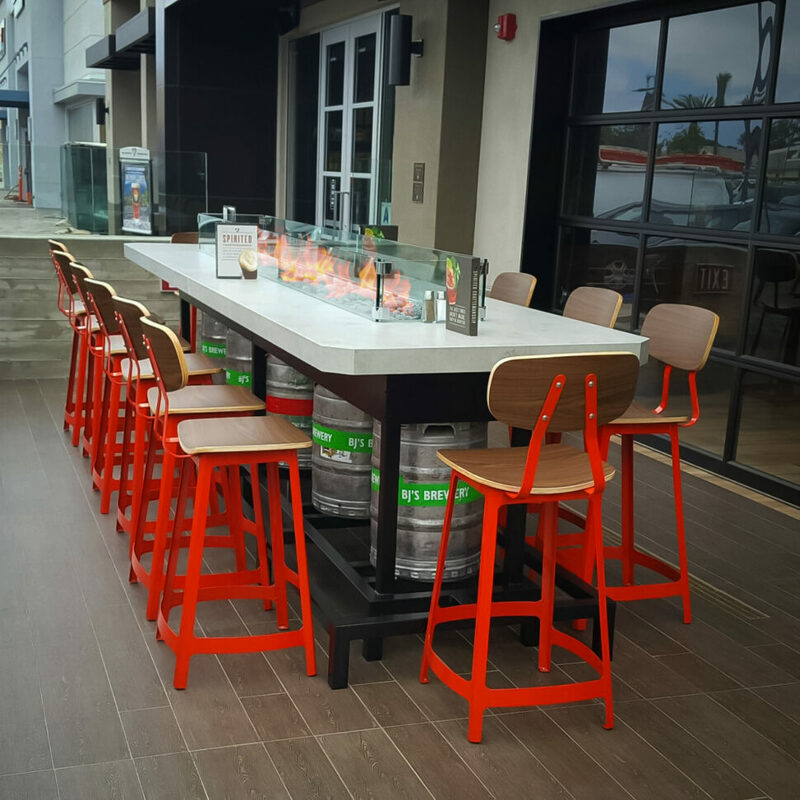 Select from our huge list of materials and colors to build tables that match your brand and your interior and exterior space. 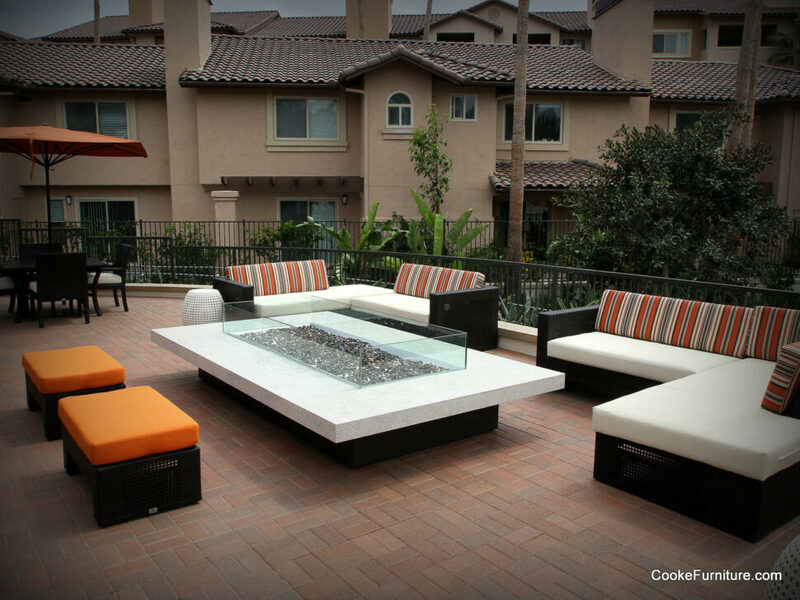 Cooke will work directly with designers, architects and homeowners to design and create one-of-a-kind fire pit tables unique to your space. 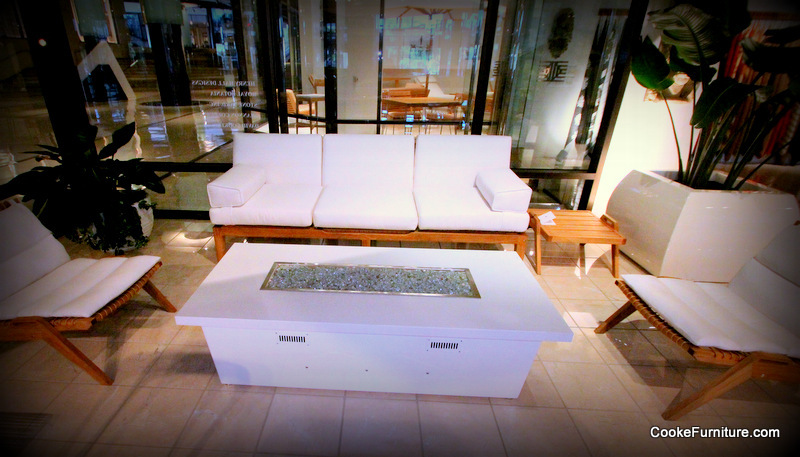 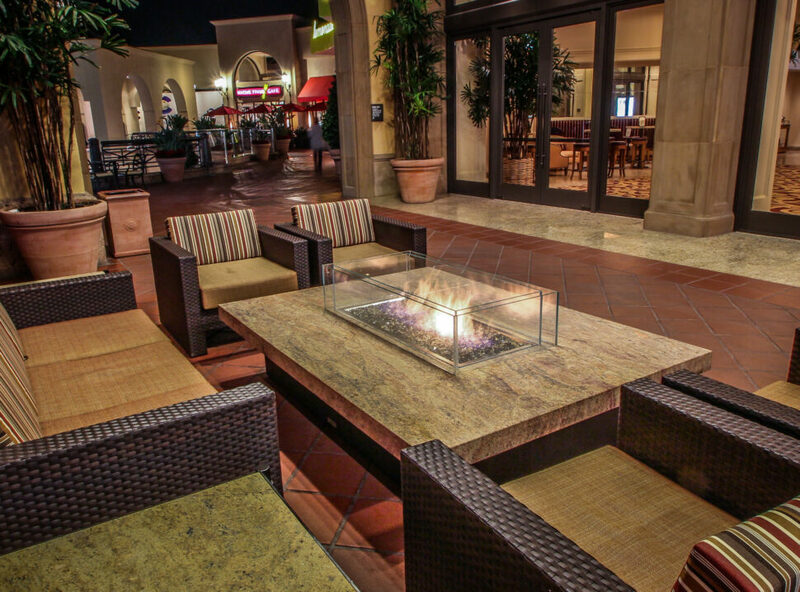 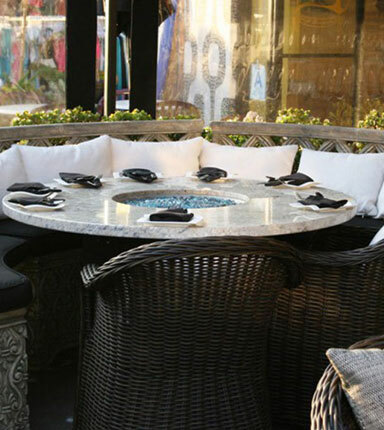 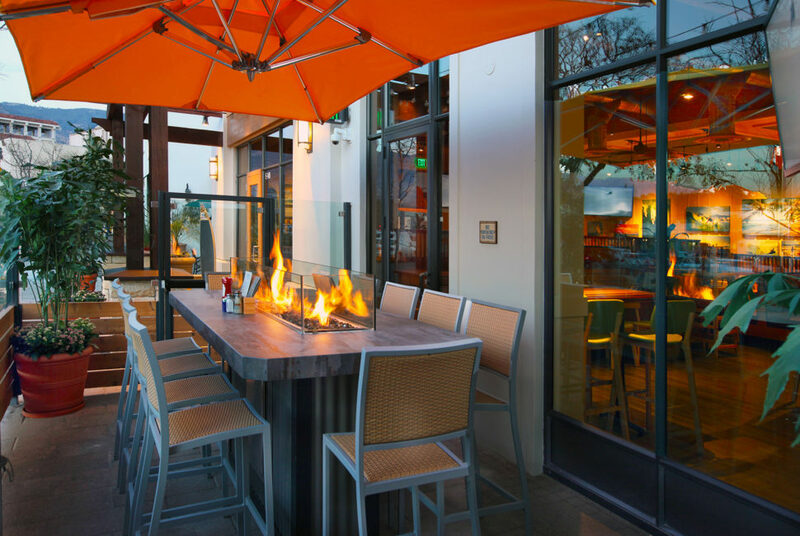 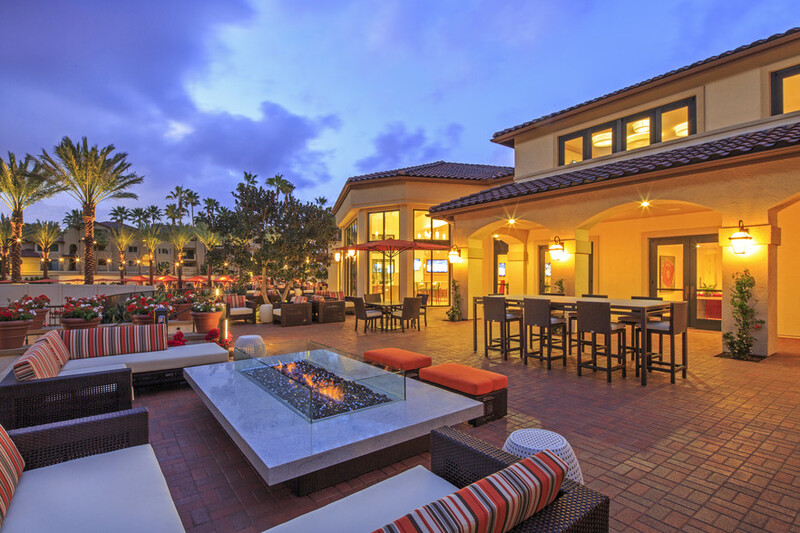 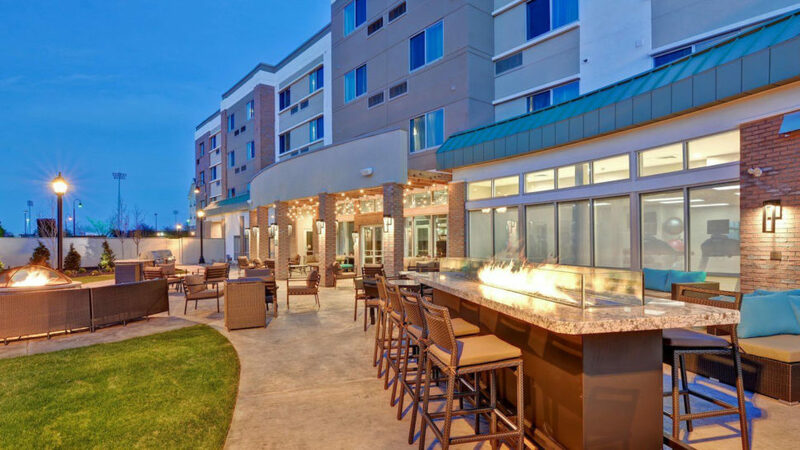 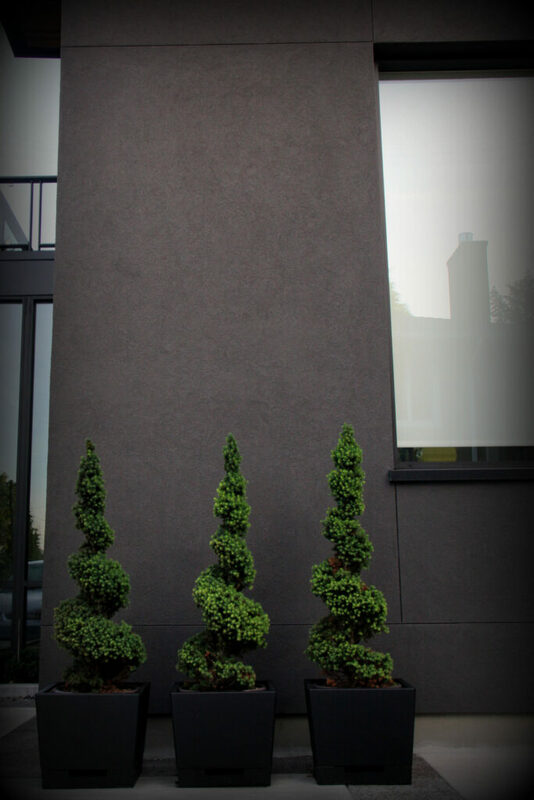 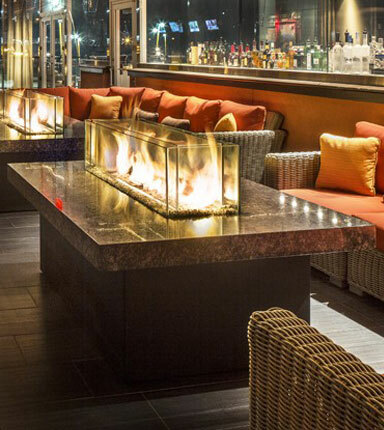 Cooke Furniture loves to work with businesses to build and design custom fire pits, fire tables, fire walls and fire art pieces to make their business or restaurant stand out from the competition. 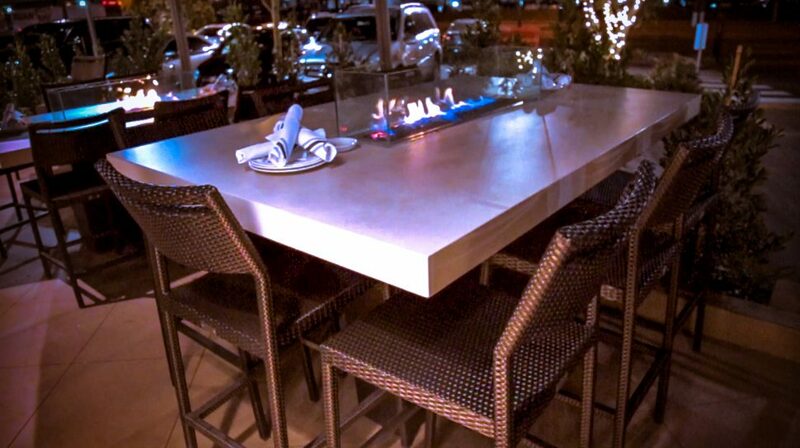 Not only do we customize the look of your table, but we can also customize the functions of your table. 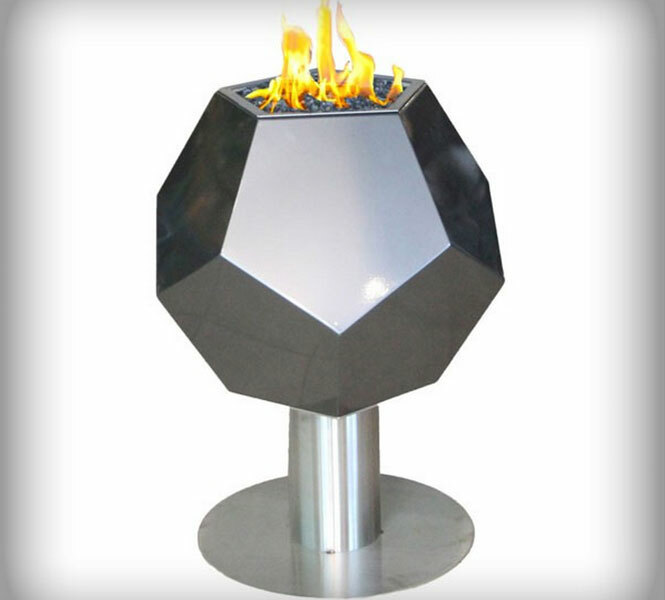 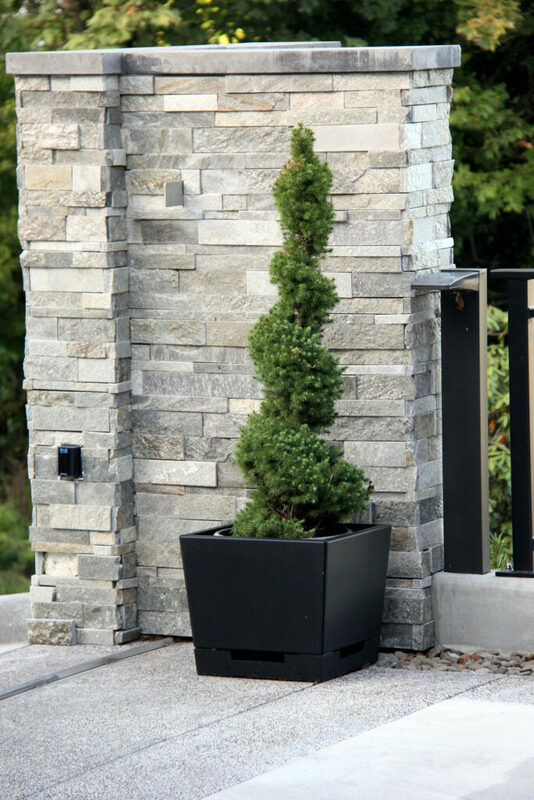 Cooke offers numerous additional safety features that create a fun, safe, reliable fire pit for public spaces. 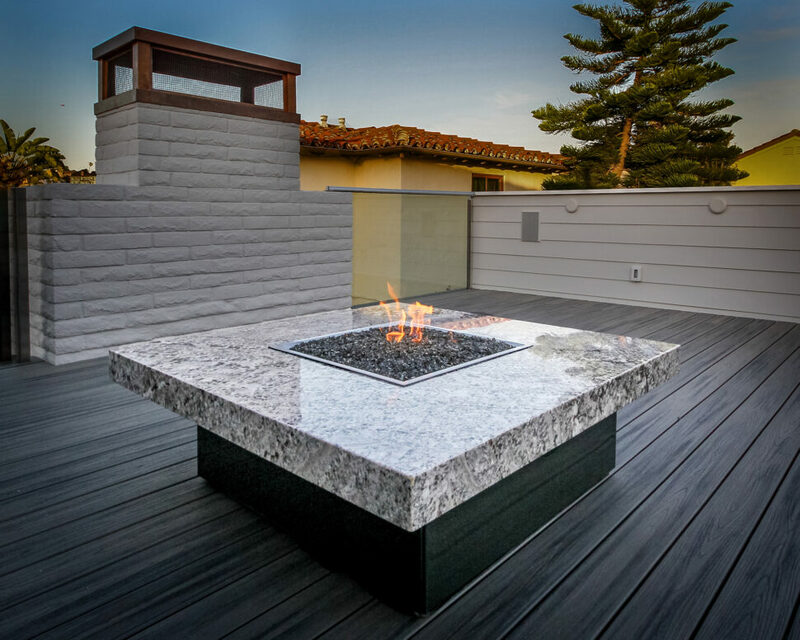 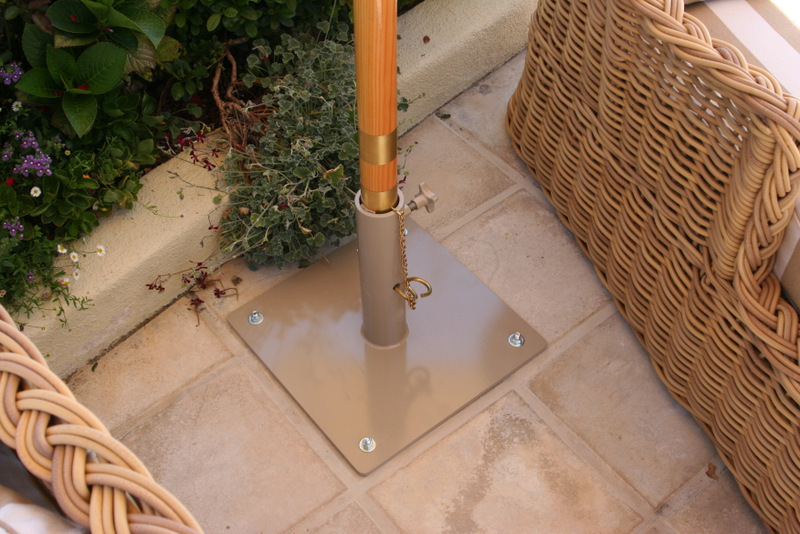 We build many ADA compliant outdoor tables so if you are looking for a fire pit manufacturer that can build and supply fire pit tables with ADA compliance we are have you covered!